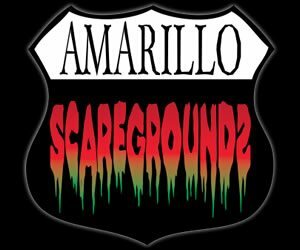 Corn Mazes and Mazes are a great safe and fun time for the family. 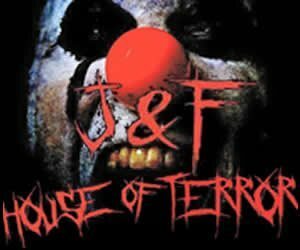 They'll be no spooky surprises or scares for the kiddies, just good old fashion fun. Your little one will have a blast as they run through the Mazes and you can enjoy making memories with family and friends in the cool crisp fall air. Plan a day and pack a lunch, or try the delicious cider and great fall inspired cuisine that is sure to be at on of the farms in Austin, San Antonio or Dallas. 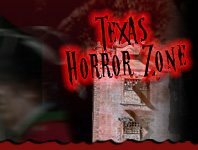 Visit texashauntedhouses.com for a detailed list of Corn Mazes throughout all of Texas.